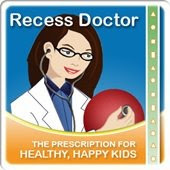 Peaceful Playgrounds | Recess Doctor Blog: Public Playground Safety Handbook from CPSC : Must have for schools and parks. 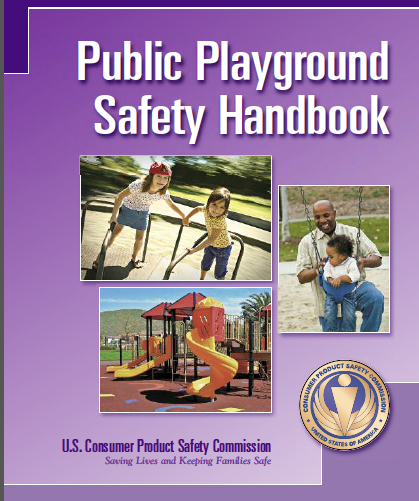 Public Playground Safety Handbook from CPSC : Must have for schools and parks. Public Playground Safety Handbook from CPSC. A must have document for schools and day care centers is the Public Playgrounds Safety Handbook. CPSC’s public playground guidelines are detailed here and are intended to help parks, schools, installers and others choose the safest equipment. 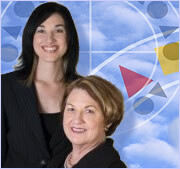 Check out our other resources on our Playground Resources Page. Related Articles and information on Playground Safety. School playgrounds can be safe.